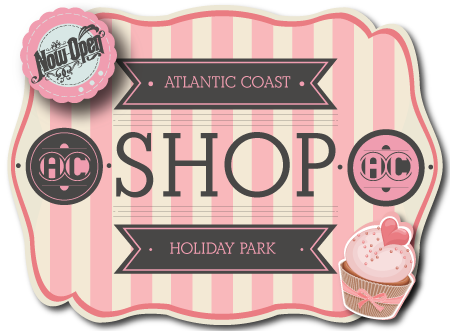 Atlantic Coast Stores is open daily, 7 days a week and until 7pm during July and August. 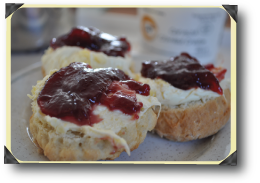 It is important to us to help support local suppliers, which maintains our David Bellamy Gold Award. We even have homemade dogs treats, made locally in Hayle. 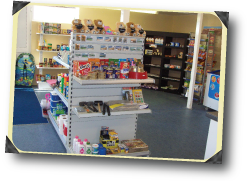 The shop offers general provisions including croissants, bread and baguettes baked fresh every day. There is even something for the little ones, with a variety of beach toys. For those under canvas who have limited cooking facilities there are frozen microwavable meals or you could buy warm snacks direct from the shop. A microwave is supplied in our washing up room. 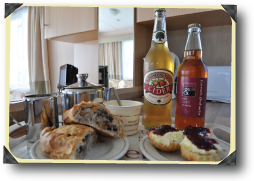 The shop is also licensed selling locally brewed ciders and beers.